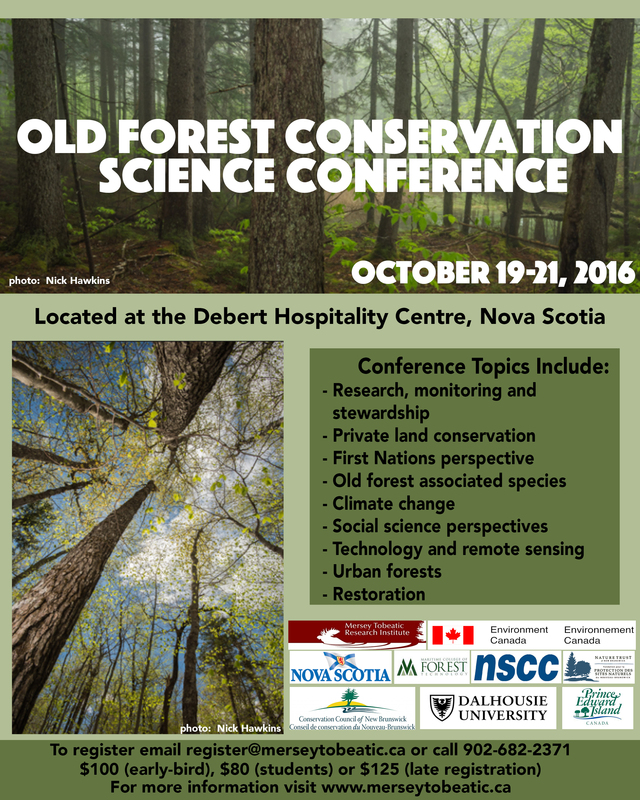 The Mersey Tobeatic Research Institute is holding an Old Forest Conservation Science Conference at the Debert Hospitality Centre, Nova Scotia on October 19th-21st, 2016. 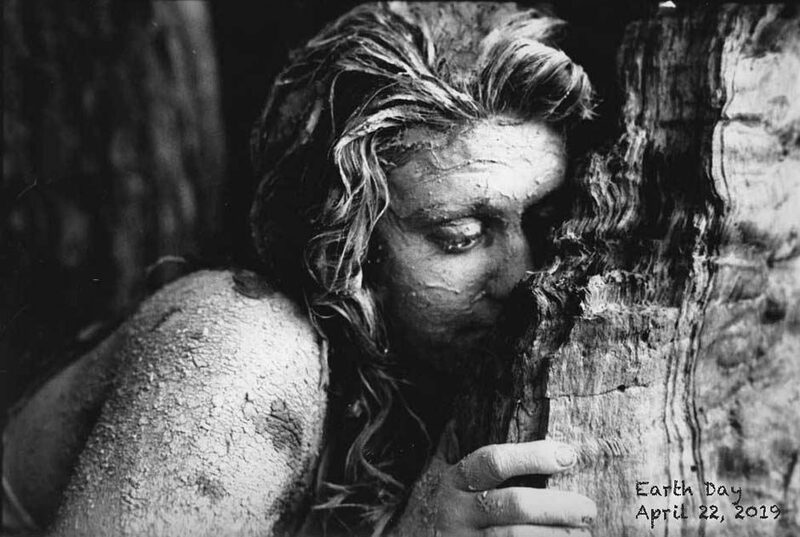 This entry was posted in Conservation, Natural History. Bookmark the permalink.